What happens at our State Capitol directly affects our industry and your livelihood. The NYTB legislative affairs team is on the ground in Albany to advocate and promote sound public policy in the best interests of our members. 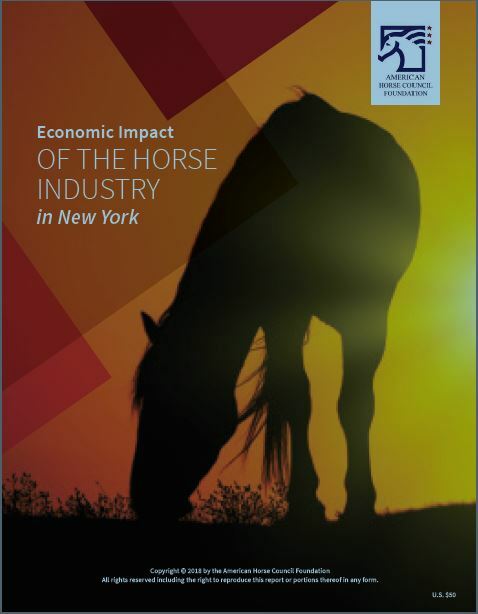 We work closely with the government and lawmakers to achieve our legislative objective of fostering a vibrant and prosperous thoroughbred breeding and racing industry in New York.